Tuesday, November 1st marked the advent of the fourth open enrollment period for the Affordable Care Act, and with it comes a sharp increase in premiums for those with marketplace coverage. An average increase between 22 and 25% is anticipated for midlevel plan premiums across the board in 2017, although some states are seeing much larger spikes. Arizona, for example, is predicting an average surge of 116%, with the city of Phoenix as high as 145%. Adding another layer of complexity is the mass exodus of many large health insurers from the state exchanges. Carriers such as Aetna and UnitedHealthcare are leaving exchanges in 11 and 31 states, respectively. Across the United States, more than 60% of counties expect to host only one or two insurers. 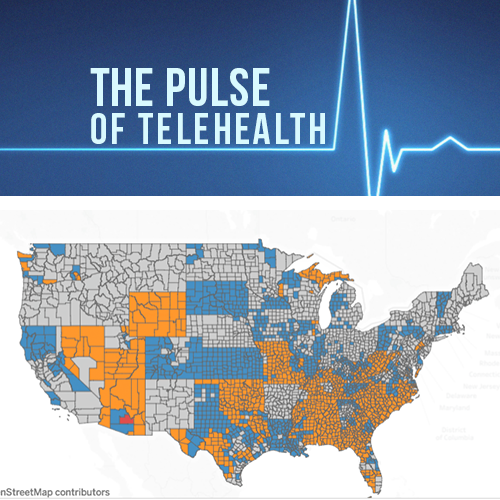 These figures are understandably worrisome for many Americans, and will likely drive patients towards alternative routes for their health care—particularly telemedicine. 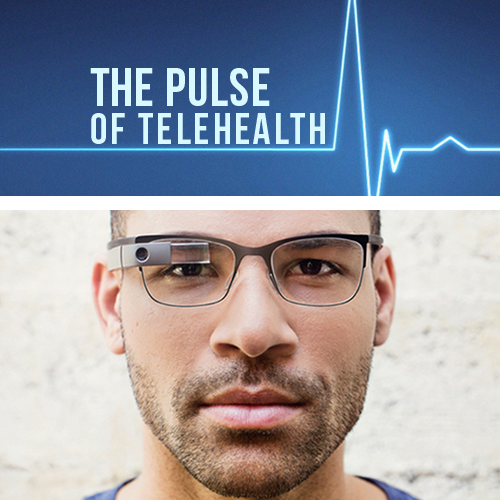 Over 70% of employers offered telehealth services in their benefits packages to employees in 2016, a figure slated to swell near 90% next year. With telemedicine consultations typically priced between $40 and $49, employees may opt for cheaper plans offering less coverage, in favor of an occasional – and affordable – telemedicine visit for their minor aches and ailments. 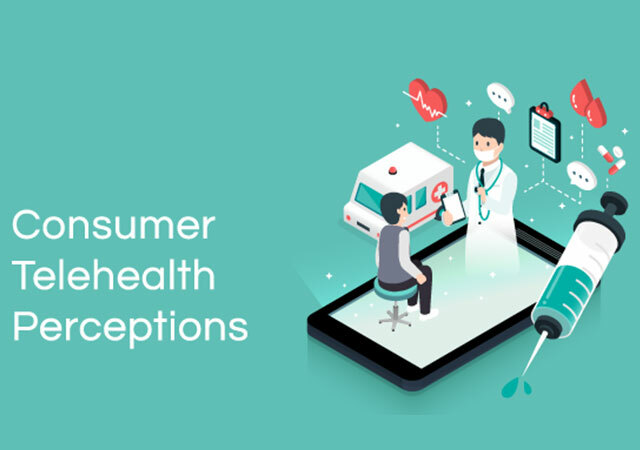 Despite mounting concerns related to the rising premiums and dwindling number of insurance carriers, many consumers will find these costs offset by tax subsidies, designed to increase with premium prices. A recent HHS report estimated that 72% of those currently enrolled in the marketplace will find their plans priced under $70 per month after tax credits. Subtracting those qualified individuals though, millions of Americans are still left paying through the nose for their health insurance. 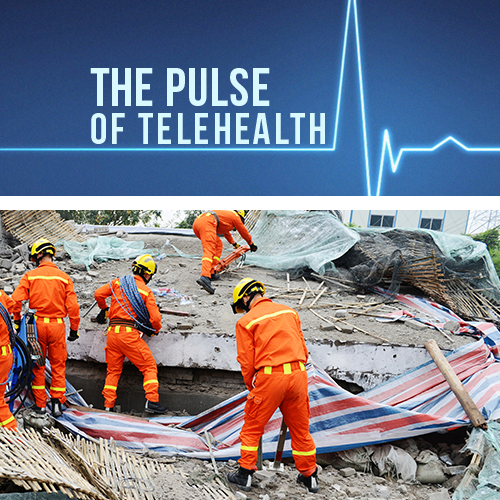 Only time will tell how big a role telemedicine will play in the months to come.